A study conducted in 2015 reconfirms the mercury contamination in the environment of Kodaikanal as a result of improper disposal of toxic mercury by Unilever’s Mercury Thermometer Plant in the popular hill-town of South India. Samples of lichens, moss and sediments were analyzed at the Department of Atomic Energy’s (DAE) National Centre for Compositional Characterisation of Materials (NCCCM) in Hyderabad. 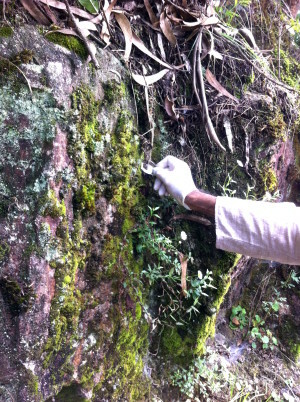 The results of the analysis show high levels of mercury contamination indicating that Unilever’s negligence continues to be an environmental and health hazard in Kodaikanal.